Phyllis and Robert are experienced Realtors in the Metro Albuquerque Market. Their career began in 2002. Along with other elite Real Estate Brokers, we qualify to be members of New Mexico Select®, Fine Home Specialists in the Metro Albuquerque Market. We are Zillow Premier Realtors®, and are members of the Greater Albuquerque Association of Realtors, as well as the Santa Fe Association of Realtors. 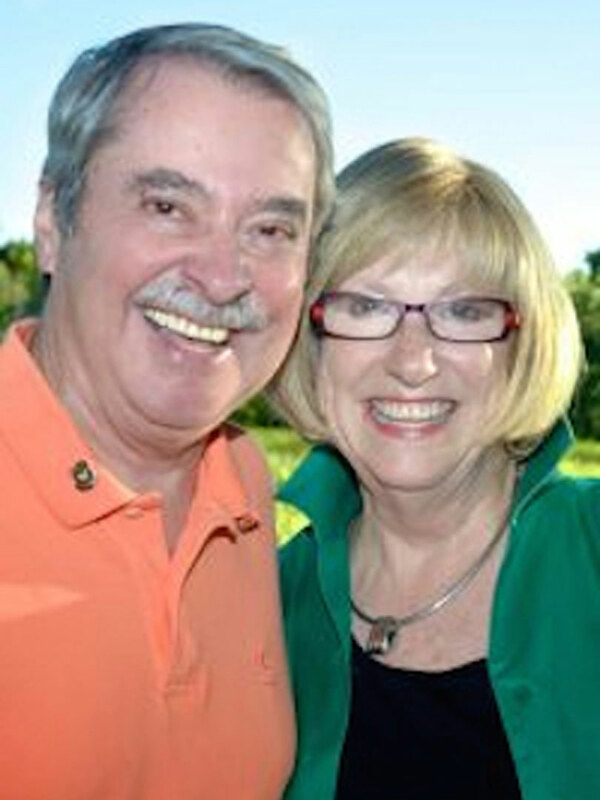 Phyllis and Robert are both active in many organizations in the Albuquerque area. Phyllis is Past President of Silver Horizons, an organization that is dedicated to the support and help of senior citizens in the Albuquerque area. She’s currently serving on the Board of the Rotary Club of Albuquerque, and is a supporter of Roadrunner Food Bank. In the past, she’s been involved with Samaritan Counseling Center’s Ethics in Business event and United Way’s Women in Philanthropy. Robert is Past President of the Albuquerque Rotary Club, the largest service organization in the state with over 200 members. Robert is Vice Chair of the Board of HealthInsight New Mexico, the Quality Improvement Organization for Medicare / Medicaid in the State of New Mexico. He’s also the current Board President of Silver Horizons, a non-profit dedicated to the assistance of disadvantaged Seniors in our community. Robert and Phyllis have lived in Albuquerque since 1988. They owned a business for some years before selling it and entering Real Estate in 2002, and they love what they do!